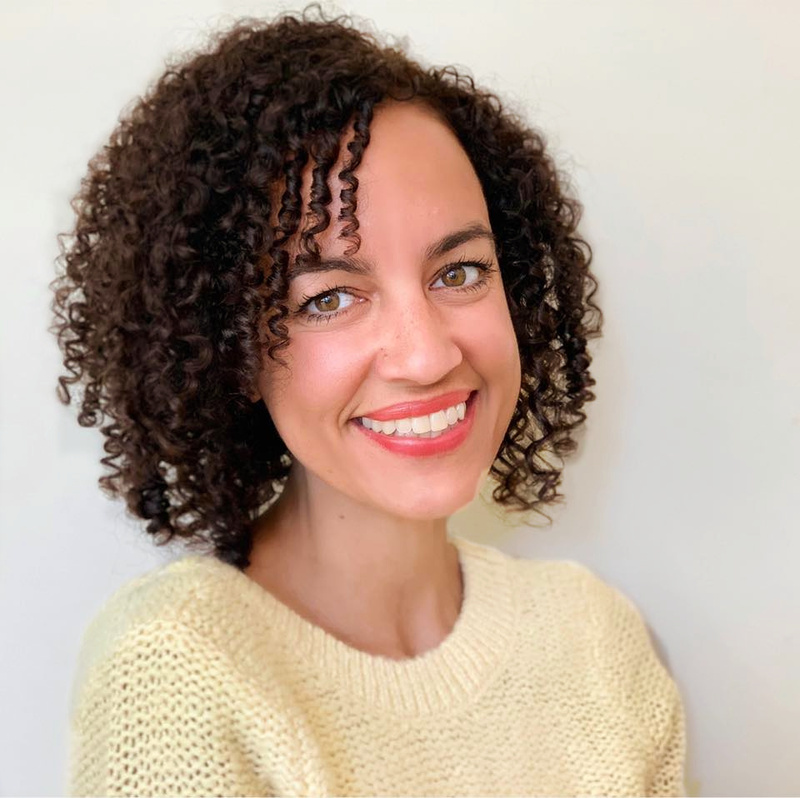 Bianca Bujan is a mom of three, freelance writer, principal at Bee Communications, and blogger at Bits of Bee. When she’s not scribing or spreading the word, Bianca’s satisfying her meat tooth or snapping photos while exploring the outdoors with her family in the beautiful surroundings of BC’s North Shore where she calls home. It’s 5:05 am, and you’re standing in silence, shoulder-to-shoulder with a stranger who is wrapped in a white hotel towel. The sun still sits below the horizon, and the anticipation quietly builds as the bright orb works its way toward the surface of the fluffy clouds that sit just below your feet. 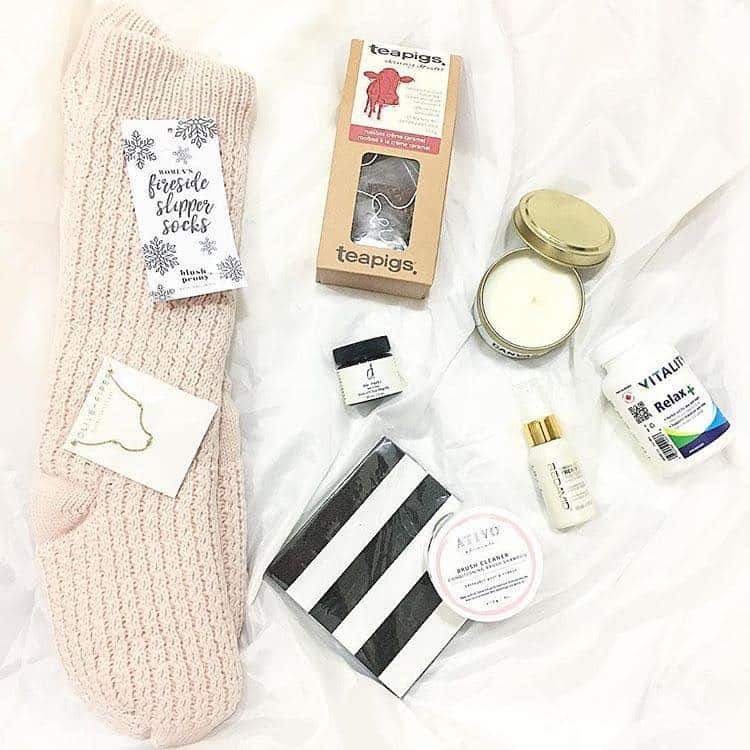 You’re wearing winter layers, hugging yourself while hopping back and forth from foot to foot, trying to keep warm while you wonder if the early wake up call will be worth your while. Suddenly, a hush falls over the crowd, and just as the first crack of light pours through an opening in the clouds, a woman’s voice croons, “E ala e Ka la i kahikina…” (awaken/arise the sun in the east). As her beautiful voice fills the silence, the sunrise lights the sky. The magic of the moment warms you to your core and you’re no longer cold. As you listen to the woman sing the age-old Hawaiian sunrise chant, you feel a deeper connection with the land that surrounds you. You’re standing 10,000 feet above Maui at the summit of the Haleakalā volcano, yet you’ve never felt closer to the island and the people than at that very moment. And as you turn to begin your journey back down the hill, feeling connected to the sacred landscape that surrounds you, your belly rumbles. It’s time to eat. Brimming with backstory, the island of Maui exudes cultural connection—not only through the historical sites, but through the music, the food and the people who call Maui home. Bianca BujanWhile Haleakalā National Park may top the list of must-see sites on the island of Maui, the upcountry farms that line the slopes of the world-renowned volcano are equally as intriguing. Visit the Ulupalakua Vineyards (home to Maui Wine), where you can sip on unique, handcrafted wine while soaking in the scenery of southern Maui. 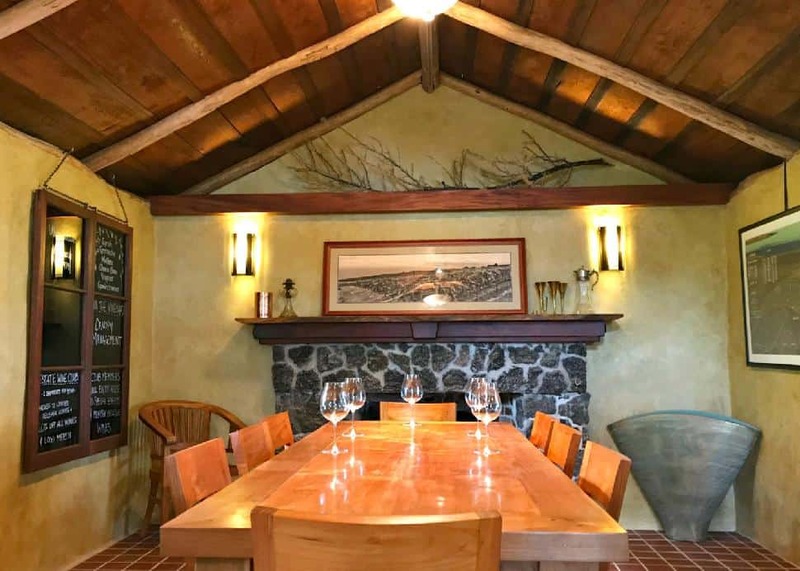 The perfect blend of heritage and hospitality found on-site pairs perfectly with the pineapple wines and estate wines that are produced on the sprawling ranch. Be sure to schedule an “Old Jail Tasting,” where you can experience an intimate wine sampling in the original stone building that once served as a jail in the late 1800s. Try exclusive back vintages and unreleased wines while learning about the history behind the vineyard which dates back to 1841, when King Kamehameha III leased the land—now a significant part of Maui Wine’s landscape. Maui must-try: You’ll fall in love with the Lokelani Sparkling Rosé (Traditional Method). Be sure to bring home a bottle (or two) because they don’t currently ship to Canada. 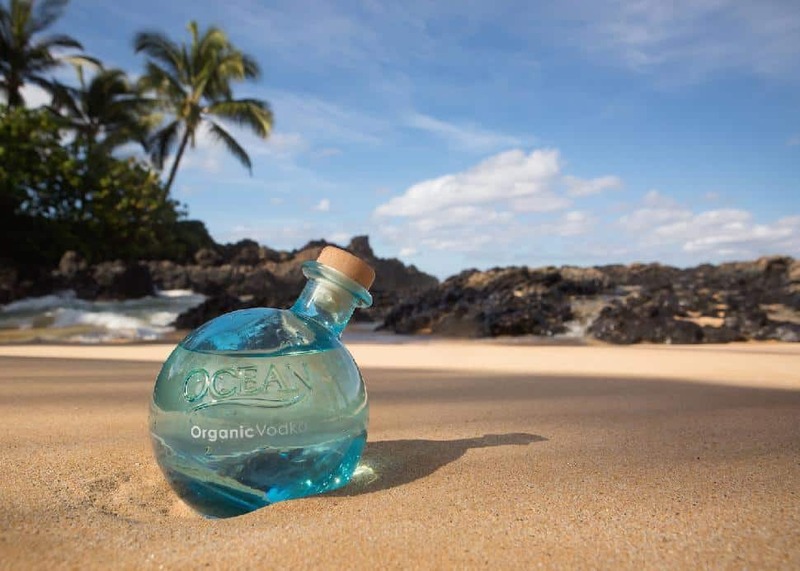 Jessica PearlAlso perched on the southern slopes of the Haleakalā, Ocean Vodka is a USDA-certified organic farm that grows the sugarcane used to distill their vodka and rum right on-site. Combined with ocean water (pumped from the 3,000-foot depths off the Kona coast), this unique-to-Maui distillery method is used to create the most flavourful base for your favourite cocktail. The family-run farm focuses on supporting the local economy and raising awareness for ocean conservation while creating a high-end product that can be found in many locations around the world. Sample their sugar-cane-based sea spirits at the outdoor bar and “talk stories” with your host, who will wow you with the details of their unique distillation process. Before you leave, be sure to pick up a sample of the sophisticated spirits, packaged in translucent, ball-shaped blue bottles—so pleasing to the eye, you’ll want to keep them on display long after your final sip. Maui must-try: Take home the Deep Wave Rum. The key ingredient required to recreate the perfect Maui-inspired daiquiri (ask your tasting host for the recipe and try it at home!). Bianca BujanOwned by “Maui’s Best Chef,” Bev Gannon, this award-winning dining spot is a foodie favourite—for both the sweeping ocean views and the succulent dishes that are served at this stunning site. 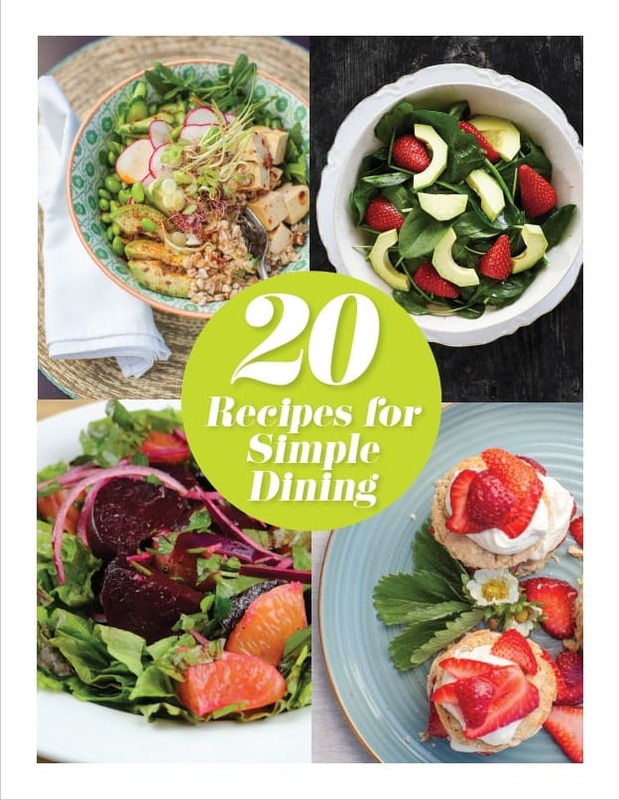 The menu is expansive, but you might not make it past the pupus! Gannon’s offers a wide selection of seafood favourites, such as the seared scallops, “Maui-style” ahi poke, and tiger shrimp cocktail. The appies are so delicious, you’ll want to start a “Share Club” with your travel mates, so you can get a taste of everything on the menu. 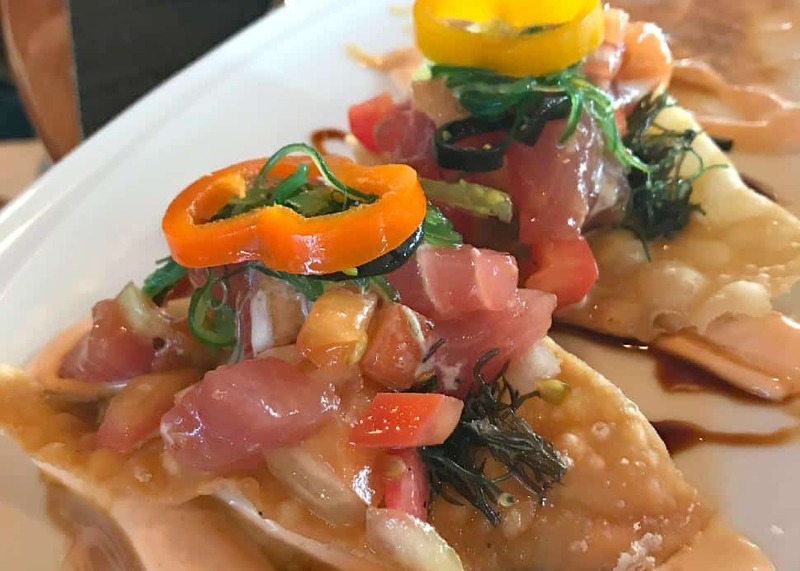 Maui must-try: You have to try Bev Gannon’s irresistible crab fonduta (an award-winning pupu, and local favourite), as well as the ahi carpaccio, which is tender and delicious. Gannon’s pupus pair perfectly with the Lokelani sparkling rosé (made locally at Maui Wine). 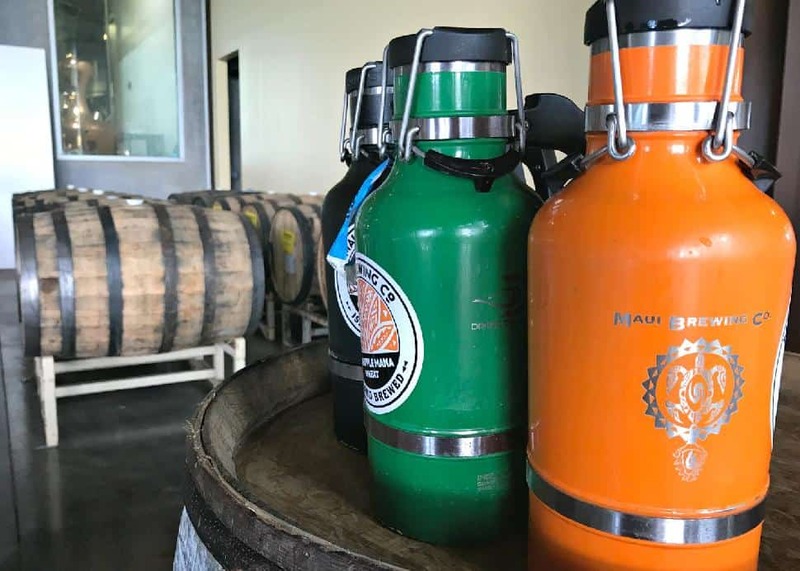 While Maui Brewing Company prides itself on being a small and independent craft brewery, it has become the largest craft brewery in Hawaii, with distribution reaching across the US and Canada, and into Chile, Japan and South Korea. Housed in a brand new 42,000-square-foot space, Maui Brewing Company runs completely off solar-powered electricity and Tesla Powerpack batteries to remain off the grid, fully independent and completely sustainable—a great feat for an island-based business. While their commitment to sustainability is impressive, their flagship beers steal the show, featuring authentic ales that are infused with aloha to reflect the way of life on Maui. Maui must-try: The Bikini Blonde Lager is a classic—a clean, crisp and refreshing helles that pairs just as perfectly with casual pupus as it does with upscale dining. Order in, or grab a six pack and enjoy it on the beach while you take in a breathtaking Maui sunset. Bianca BujanA foodie favourite, Sea House Restaurant offers the perfect balance of ambiance and aliment. Perched at the end of the crescent-shaped shores of Napili Bay, diners can enjoy the stunning Maui sunset and listen to the waves crashing on the shores while sipping on Sea House Punch and passing the perfectly prepared pupus. With award-winning chef Alex Stanislaw at the helm, Sea House has won titles like “Best Happy Hour in Maui” and “Most Maui-est Restaurant” in Maui No Ka Oi magazine. If you can swing it, book a 5 p.m. dinner on a Wednesday night and catch the Slack Key Guitar Show where the masters of Hawaiian music take you on a can’t-miss magical journey that will leave you speechless. Maui must-try: It’s a tie between the mouth-watering poke nachos (pictured above), made with diced raw sashimi grade ahi tuna, Kula onion, tomato, limu, wonton, wasabi aioli, sweet soy, and sriracha cream; and the best-ever classic coconut shrimp, made with tropical fruit salsa, Asian slaw, and sweet Thai chili sauce. Bianca BujanLocated on the Maui Tropical Plantation, The Mill House offers farm-driven dining in the most scenic setting—the Waikapu Valley—with an expansive patio that looks on to the neighbouring Kumu and Ho’Aloha Farms (both located on site), where all the food is sourced. Enjoy a plate of pupus created using fresh ingredients grown right on the plantation grounds, and watch on as plantation visitors zoom past you on the zipline course. 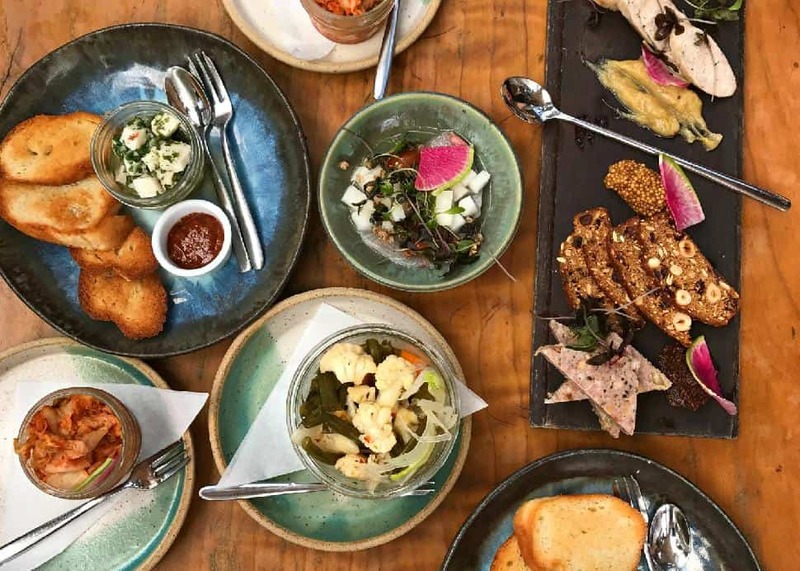 Maui must-try: Share the charcuterie board, featuring fried-pork head cheese, country-style pork pâté, blood sausage, mustard, rhubarb jam and cranberry hazelnut crackers. Bianca BujanTaverna Italian Eatery, located in Kapalua on the Northwest coast of Maui, is fairly new to the food scene (the popular eatery only opened in March 2016). 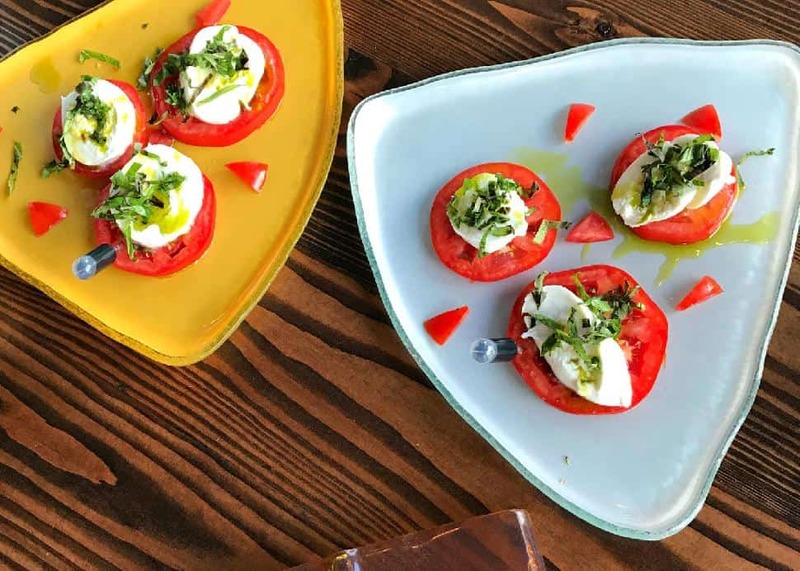 This spot has swiftly become a favourite amongst both locals and tourists looking for a taste of Italy, offering an expansive wine menu and tasty house-made pastas created using locally sourced ingredients, served up in an expansive space with a laid-back community feel. Gaze at the Mauna Kahalawai (West Maui Mountains) and lush greenery as you gobble up wood-fire pizzas and classic Italian cuisine infused with local ingredients. Maui must-try: The Carpaccio di Manzo is a great pupu, made of thinly sliced beef fillet, extra virgin olive oil, lemon, arugula and shaved Parmesan; and the Pizza Bianca is a great light dinner, topped with roasted pear, pancetta, gorgonzola dolce, béchamel, arugula, and drizzled with a balsamic glaze. 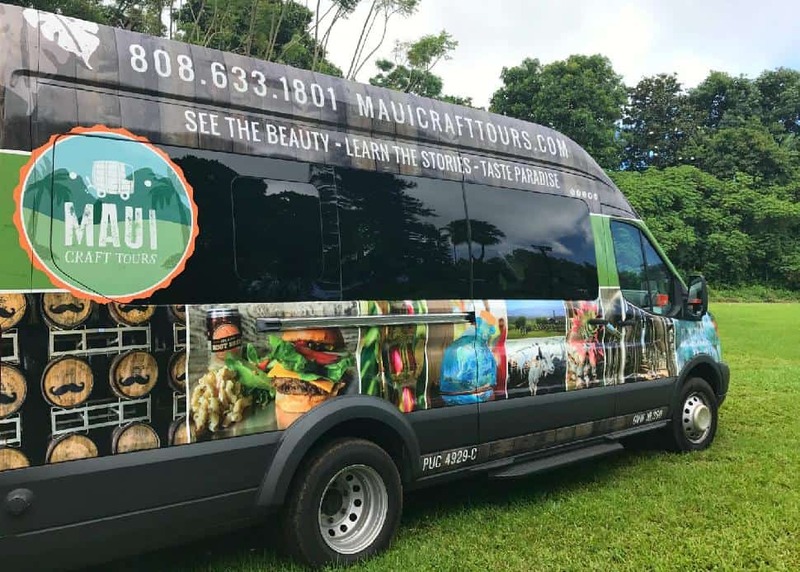 Bianca BujanIf you’re serious about taking a taste tour of Maui’s best food and drink spots, you’ll want to book a day with Maui Craft Tours, where you can cruise around the island in an air-conditioned van and bask in the beauty of Maui while learning the stories behind the island’s best spots to sip and savour. 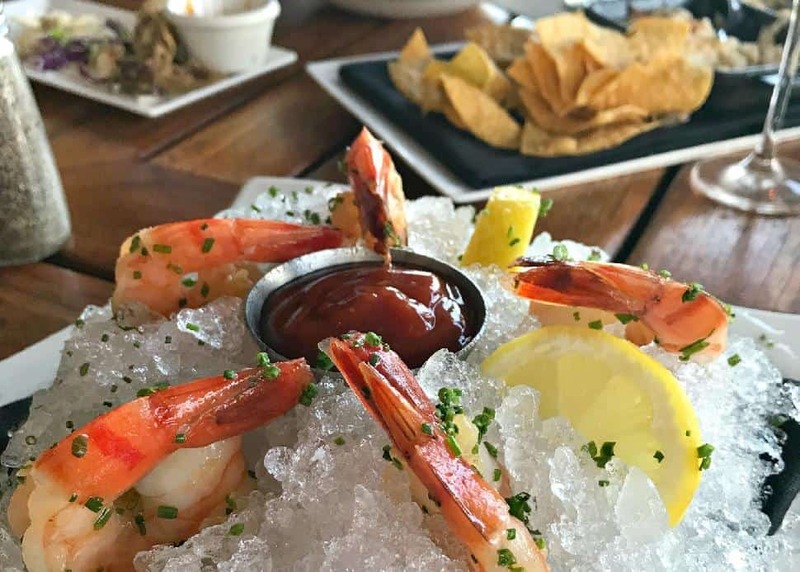 See the beauty, learn the stories and taste paradise as you embark on a guided tour of the food scene from shore to shore. This fit-for-a-foodie tour will be the highlight of your visit to Hawaii. Maui must-try: Book the Ultimate Craft Adventure, where you can enjoy visits to many of the destinations listed above (including Maui Wine, Ocean Vodka Organic Farm and Distillery, Maui Brewing, The Mill House and more), as well as a farm-to-table lunch at the winery, and drinks and pupus at the plantation, all while accompanied by the passionate, knowledgeable, fun and friendly staff of Maui Craft Tours. This round-the-island tasting experience is like no other—definitely worth the $299-per-person rate.